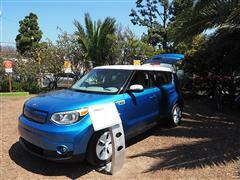 IRVINE, Calif., June 2, 2016 – Kia Motors America (KMA) and Hyundai America Technical Center, Inc. today announced an expanded partnership with the Advanced Power and Energy Program (APEP) at the University of California, Irvine (UCI) to help develop and demonstrate Vehicle-to-Grid (V2G) advanced smart charging software algorithms. 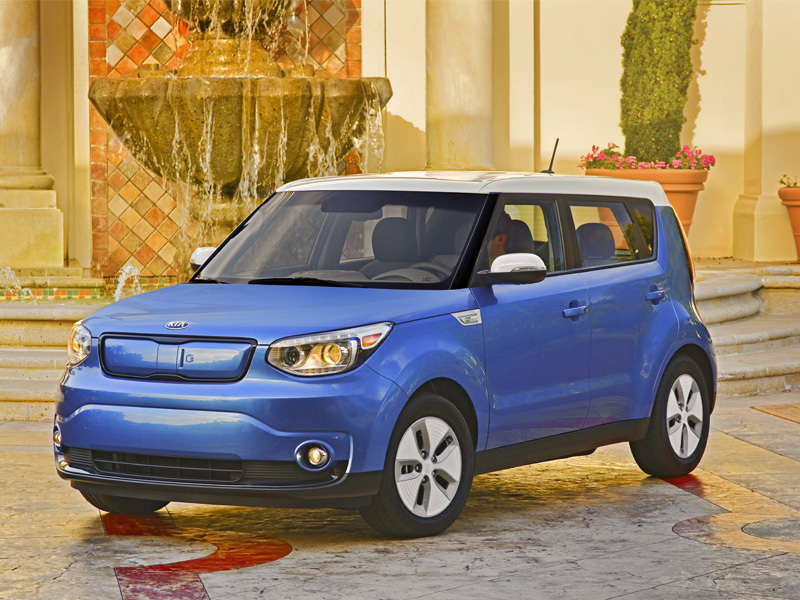 Kia will provide six Soul EVs with the shared goal of creating software algorithms for use in coordinating the charging of plug-in electric vehicles to support grid resource operation. "Grid-connected electric vehicles offer tremendous potential in terms of energy storage and dispersion during high-demand periods, and Kia is excited to collaborate with APEP in the study and development of advanced smart grid technologies," said Orth Hedrick, vice president of product planning, KMA. "Kia's green car roadmap calls for a dramatic expansion of electrified vehicles over the next five years, and we are proud of the role the Soul EV will play in helping UCI's students and faculty develop new and better advanced smart charging technologies." "We are pleased to collaborate with Kia in conducting research on these important topics," said Scott Samuelsen, Director of APEP. "The rapidly evolving coupling of vehicles and the electric grid requires planning based on informed decisions supported by the market-based, systems analyses provided by the Kia/APEP program."